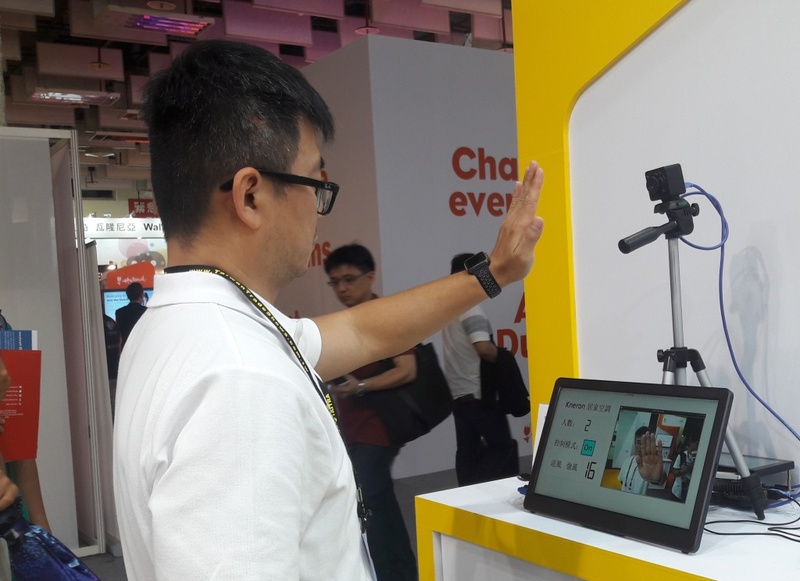 The Global ICT’s annual event, InnoVEX Taipei 2018 (Computex’s Innovations & Startups Area), officially began today. 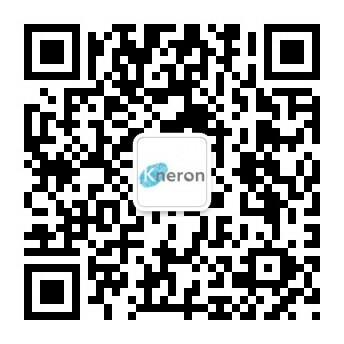 Kneron, the leading provider of edge artificial intelligence (AI) solutions, was invited by its investor Alibaba Entrepreneurs Fund to showcase offline smart home solutions, including visual recognition software and the edge AI processor NPU IP-KDP 500, at the Alibaba Entrepreneurs Fund’s booth on June 6th-June 8th. Kneron was also invited to attend the Global Research & Industry Alliance (GLORIA) signing ceremony held today by the Ministry of Science and Technology (MOST). Kneron along with several internationally renowned companies jointly announced on stage their determination to promote state-of-the-art technology development and leading industrial innovation. To create a smart home, all home appliances were connected to the cloud in the past, but that heightened the risk of data leakage, causing a major concern for home privacy. There were incidents of hackers hacking into home surveillance camera systems and revealing home images such as changing clothes and blow-drying hair. Those daily life images were then broadcast on global websites, which not only invaded personal privacy but also threatened personal safety. Through Kneron’s offline smart home solutions, the air conditioners, lights, audio equipment, televisions, home control centers, and the other appliances can be offline controlled. Take air conditioner for example, this solution can recognize the number of people and distance, and then automatically adjust the temperature, airflow volume, and air direction. In addition, more intuitive human-computer interaction can be achieved through gesture recognition control, without worrying about not being able to find the controller. Kneron’s showcased solutions include visual recognition software and NPU (Neural Processing Unit) IP-KDP 500. The visual recognition software features face detection and recognition, gesture recognition, and body recognition. Take gesture recognition for instance, the palm, fist, and moving direction recognition facilitates various functional controls. KDP500 is a dedicated AI chip for smart homes. In the 40nm process, it has a performance reaching 1.5 TOPS/W, with the computing capacity up to 152 GOPS (500MHz) (billion operations per second), while sustaining 100mW power consumption. In order to enhance industry-academia collaboration, the Ministry of Science and Technology (MOST) invites 15 Taiwan universities to join the Global Research & Industry Alliance (GLORIA) to develop state-of-the-art technology and innovation in different industries. Among them, National Chiao Tung University (NCTU) owns the GLORIA-Semicon for the purpose of matching Taiwan’s semiconductor companies (Service Manufacturing Member) and domestic and foreign startup companies (Innovator Member). Through this alliance, a variety of application chips are expected to be developed to meet to the increasing demands in different industries. Kneron’s AI processor NPU IP designed for edge devices have the advantages of high performance and low power consumption, which has received the attention of the industry and has enabled Kneron to be invested by Horizon’s Ventures, a venture capital firm founded by Mr. Ka-shing Li. As an innovator member of Gloria-Semicon, Kneron adheres to the concept of innovation and will share the experience in developing NPU with the industry and academia, thereby promoting the development and popularization of artificial intelligence.